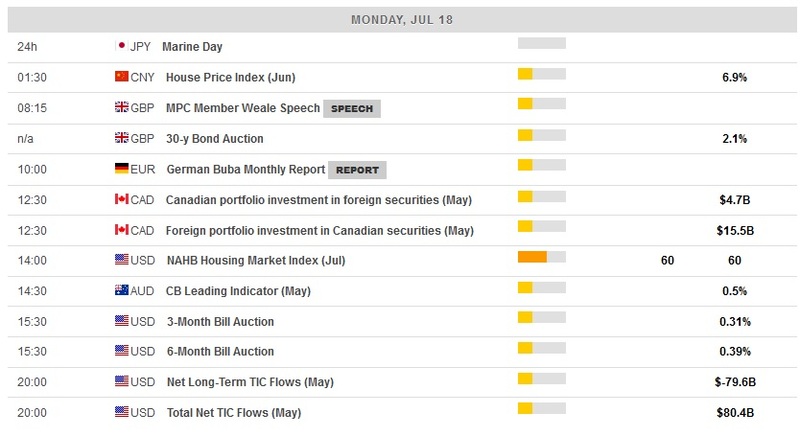 An interesting characteristic of our Calendar is that it offers a keyword search that helps traders to proceed with an accurate and fast research. Additionally, FXStreet is available on a mobile version, which it can downloaded at App Store and Google Play, with real-time Economic Calendar, technical reports and currency charts. All sections are easy to shift from the open menu. On top of that, our target market is all the Forex Traders of all around the world. This is why our main website is in English but it is also available in 16 other languages: Spanish, Japanese, simplified and traditional Chinese, Russian, Arabic, Indonesian, French, Italian, Turkish, Vietnamese, German, Hungarian, Portuguese, Korean and Catalan. You need the auto-update feature. You want to filter events simultaneously with keywords and custom dates. You prefer an in-depth study of the economic data. You wish to receive Outlook based notifications. You want to export the calendar to CVS or ICS. Also, have a look at this complete study about Forex Brokers and Economic Calendars by Leap Rate, where FXStreet is included as one of the best resources to make proper investment decisions.